Not the solution or capability you're looking for? Discover additional capabilities provided by Royal Chemical. 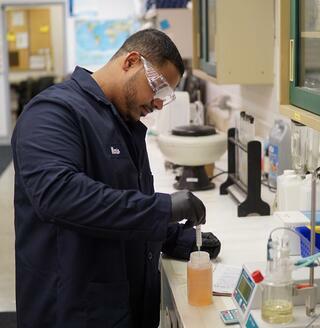 Royal Chemical’s services don’t end with mixing, blending and packaging. We are adept at providing logistics solutions that can significantly cut your costs for freight, inventory, materials and more. Services: We offer a full range of warehousing, inventory-management and order-fulfillment services, including storage and drop-shipping. We are everywhere: Our five plants are strategically located to provide a logistics solution to U.S. major population centers. Reach 83% of the continental U.S. population within one shipping day and 100% within two days. We have the right space: We keep 250,000 square feet of temperature-controlled warehouse space ready to accommodate your needs, avoiding complications such as freezing that may be detrimental to your product. Freight solutions: We have built strong relationships with trusted freight providers and can manage the delivery of your products quickly, efficiently and affordably. Have a warehousing or fullfillment question? We have the answer. Can Royal Chemical export my product to other countries? Yes, we have third party partners with expertise in freight arrangements and documentation required for export. Can Royal Chemical stock and ship my products quickly? We certainly can. Royal Chemical can stock your products in our warehouses at agreed upon quantities. Stocked items can be shipped from our warehouse to your specified destination within 1 day from receipt of order. Can Royal Chemical warehouse hazardous materials? 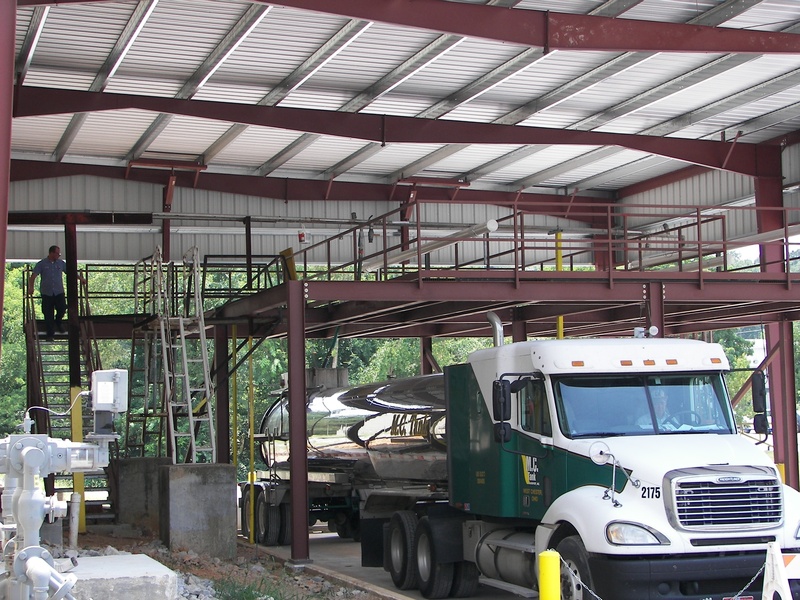 We are properly equipped and experienced with storing and handling a broad range of hazard classes including corrosives, oxidizers and combustibles. Please contact us to review your particular need.